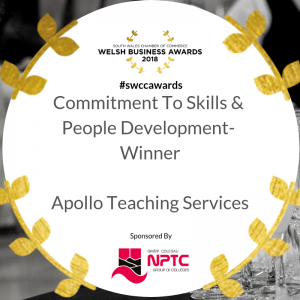 Apollo Teaching Services are incredibly proud to have sponsored the Best Teacher/Mentor category at the 2018 Evening Post Community Awards. 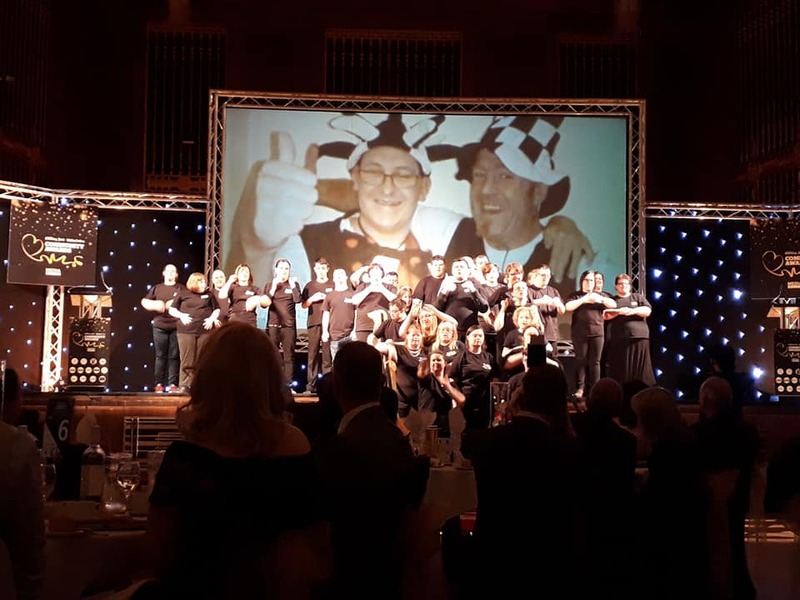 The Awards night was held on Thursday 29 March in the Brangwyn Hall, Swansea. The hall itself was beautifully decorated. Everything from the candelabras on the tables, star studded stage backdrop and souvenir papers for each attendee gave the evening extra sparkle. The evening began with a performance from the theatre group Rising Stars. The group gave a fantastic performance, and their enthusiasm was evident. What a wonderful way to begin the evening! After a delicious three course meal of butternut squash soup, fish and chips and a champagne and white chocolate torte, the awards began. The evening was hosted by Behnaz Akhgar who made sure every nominee felt valued and had their moment to shine. It was brilliant to see so many people that have touched the lives of those around them, and understand why they had been nominated. There were 13 categories in all, and these ranged from Children of Courage, and Best Neighbour, to an Ambassador Award for Swansea. 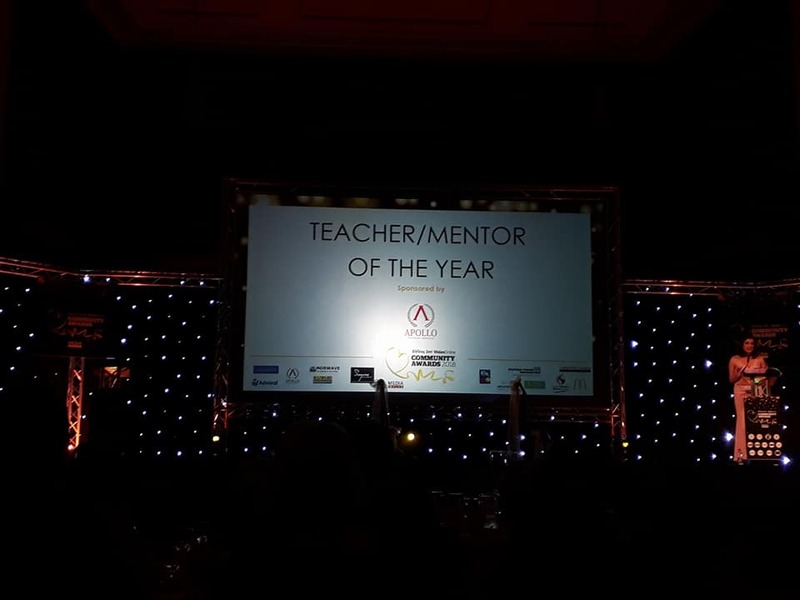 Tristan Davies, manager of Apollo Swansea presented the winner of the Best Teacher/Mentor Award to Mark Thompson. Mark, Head Teacher at St Helen’s Primary School in Swansea was nominated because he guided his school from one of the worst attendance records in Swansea to one of the best. Mark was named number one in Wales as a result of his efforts. He praised the efforts of staff, pupils and parents for the turnaround of the school. 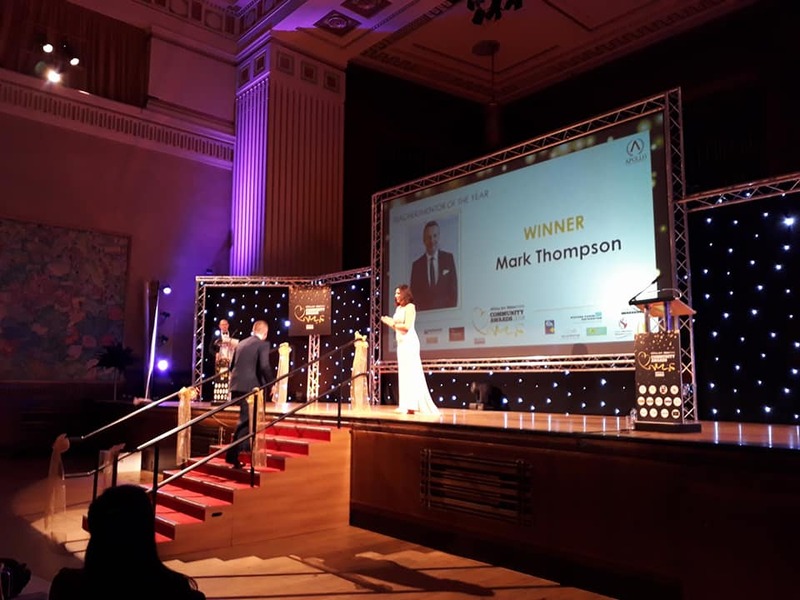 The award was well deserved, and it was fantastic to be able to congratulate Mark on his achievements. Suzi Smith and Dani Stephens came highly commended for the Best Teacher/Mentor award, and both were very worthy nominees. Suzi was nominated for bringing the very best out of the children she works with at Ysgol Crug Glas. She helps to give the most disabled children the best start to their education. Dani runs Dani Dee School of Dance, based in Plasmarl. When Dani was diagnosed with secondary cancer, she continued running her dance school while undergoing chemotherapy. She showed her pupils that they can achieve anything if they work hard enough. The awards evening ended with live music from a Swansea based band. The Brangwyn Hall was a stunning location for a truly memorable night that Apollo Teaching Services are incredibly proud to be part of. 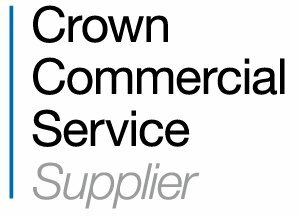 We’d like to say a huge congratulations to all nominees and winners. It was clear from listening to the stories that each and every person deserved their nomination, and we hope you enjoyed your celebration as much as we enjoyed celebrating with you.